Taa Electric is a new and vibrant brand aiming to supply superior quality modern light effect fittings to the Kenyan Market. Using the latest technology we focus on creating products that emphasise both form and function. Specialising in wall brackets, garden lighting, downlighting and sockets & switches Taa elelctric is equally able to supply both the commercial and residential sectors. 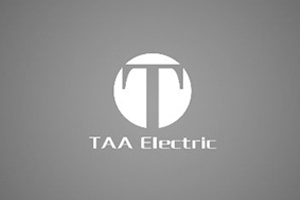 Based in the heart of the industrial area and with established business ties in Nairobi going back almost half a century Taa Electric is a dependable and opportune source for all your lighting solutions. 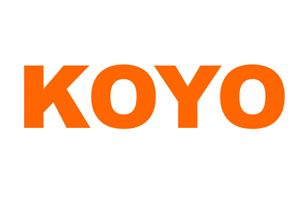 KOYO wholeheartedly maintains such a pioneering spirit not so it can exist today, but can survive into the future, and each employee responds diligently to customer needs. As technologies and market evolve and diversify, KOYO must at all times maintain a pioneering spirit to open paths to uncharted territories so that we can respond to customer needs. Making the dream of smart life and a clean world come true. 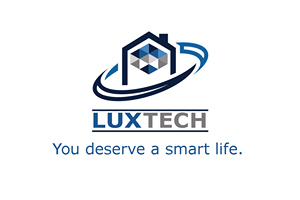 LuxTech designs your home to be equipped with the latest technologies in Home Automation and smart power. 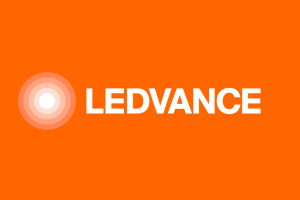 LEDVANCE, the LED lighting company, is showcasing the third generation of its state-of-the-art HQL LED lamps at Light + Building – even more compact, weighing even less, more versatile and with new lumen packages and light colors. Oversea Lighting & Electrical (M) Sdn Bhd celebrates over two decades of success and exponential growth as Malaysia’s one stop total lighting solutions company. Since the company’s inception in 1993 by founder Dato’ S.K. 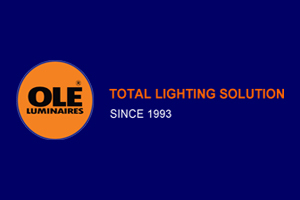 Wong, Oversea Lighting (M) Sdn Bhd is the current market leader in Malaysia’s lighting industry.